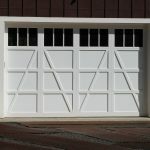 Are you looking for a review about Costco garage doors ? 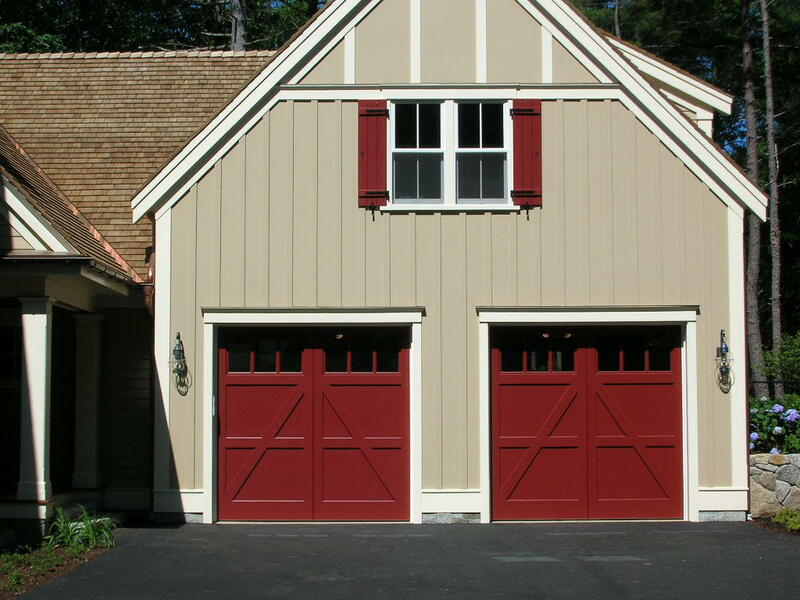 Sometimes, choosing the garage door is not a simple thing to do. 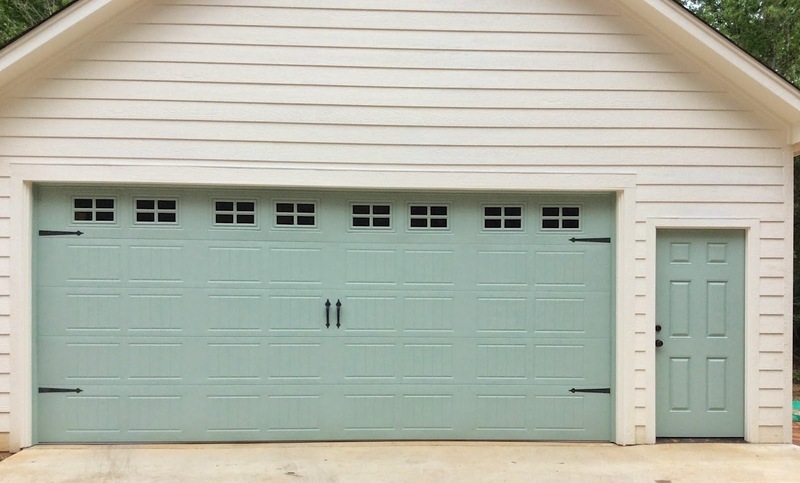 You need to be careful in selecting the material, style and design of the garage door because there are a lot of manufacturers who produce different kinds of garage door with various materials, qualities and prices. 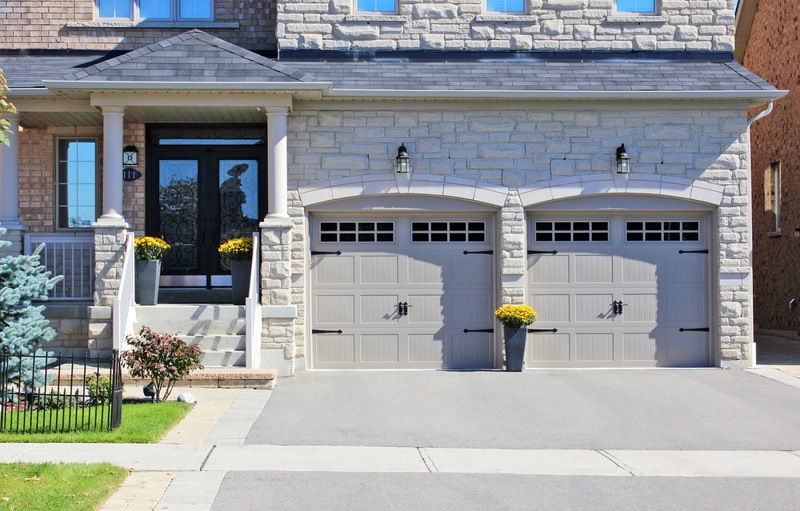 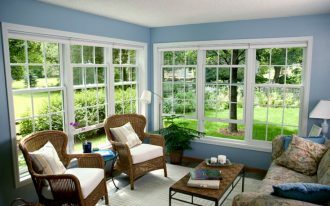 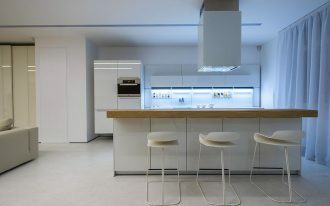 As a smart buyer, you need to consider what kinds of door that you want to choose and how much your budget is. 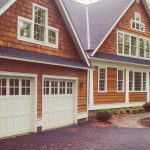 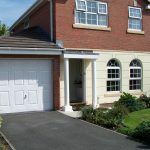 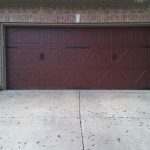 If you don’t have any idea how to choose a garage door, this article will share you some tips and reference how to choose the garage door which suits you based on your need. 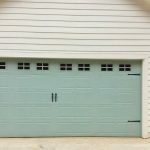 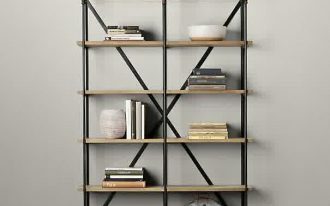 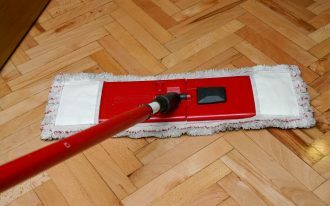 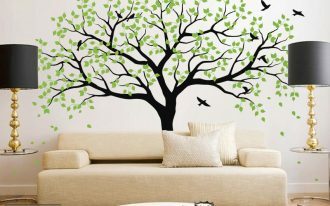 First, the size of the garage is the primary thing that you need to be measured before you decide to go to the home material store. 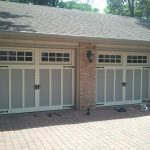 After you find the appropriate size, it is time to make a survey what style of garage door that you want to purchase and don’t forget to choose the door that fit in your budget. 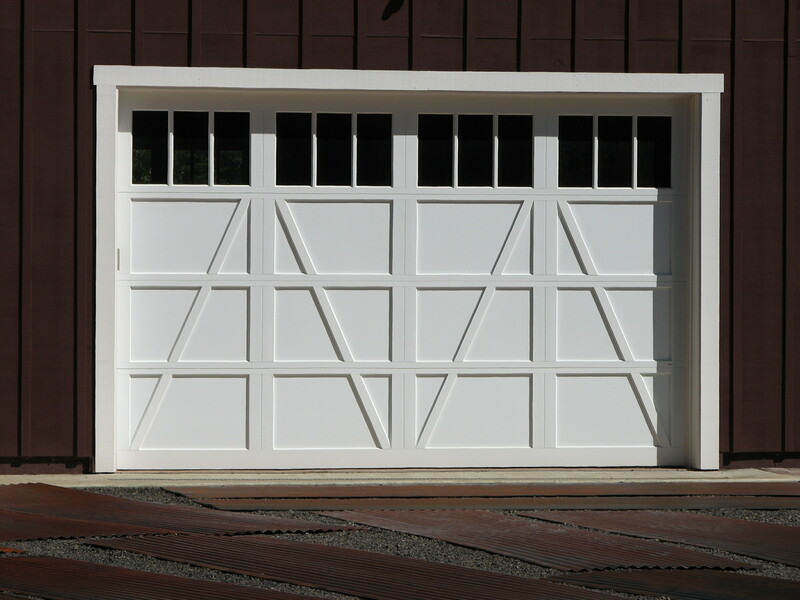 For your reference, you can choose one of the collections from Costco garage door. 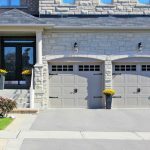 The collections from Costco offer you numerous styles and designs of garage door and you can choose which one which is ideal for your garage. 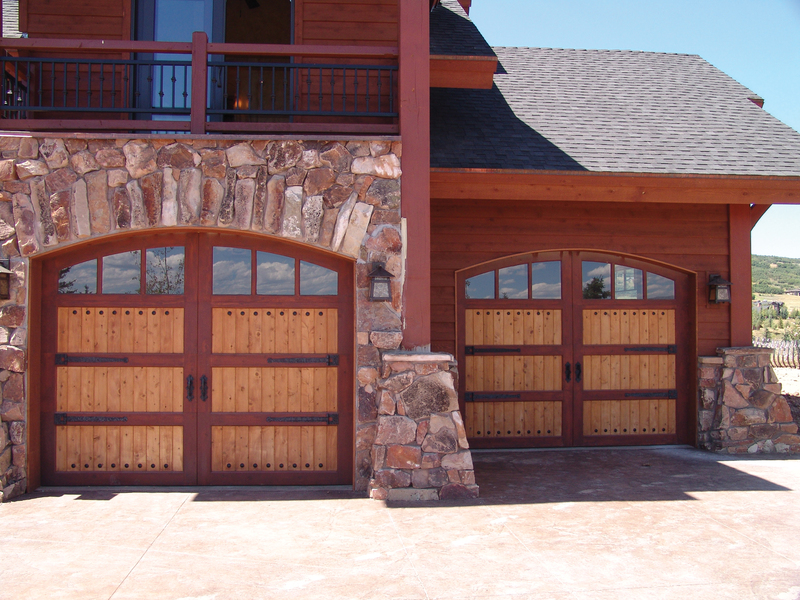 One of Costco garage door products is from Amarr Custom garage doors . 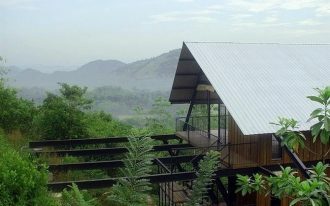 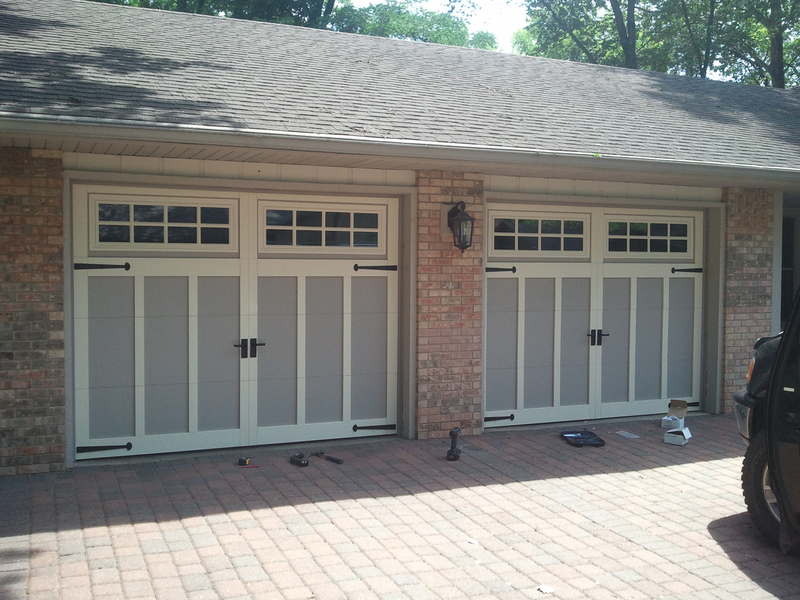 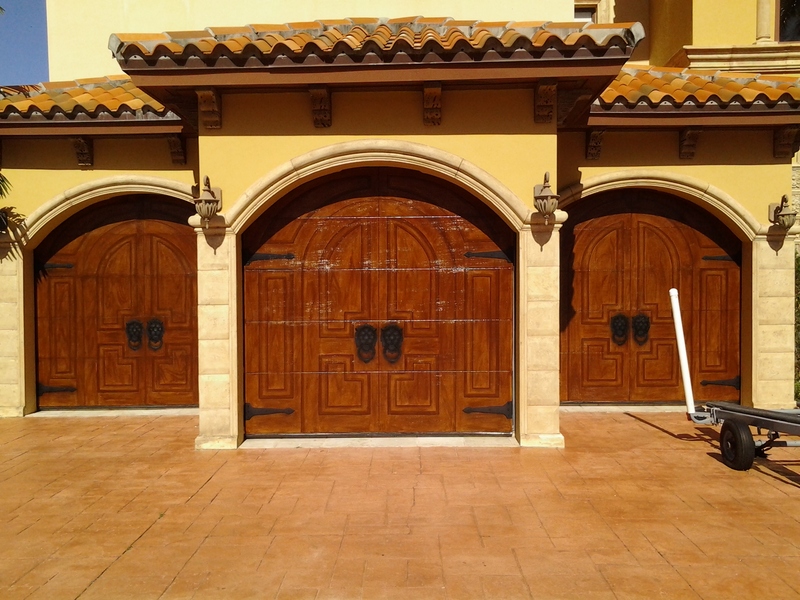 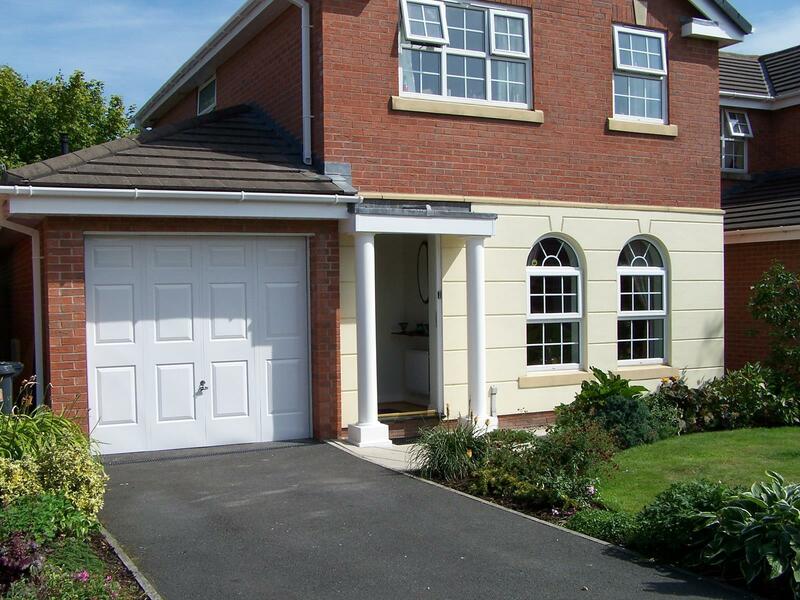 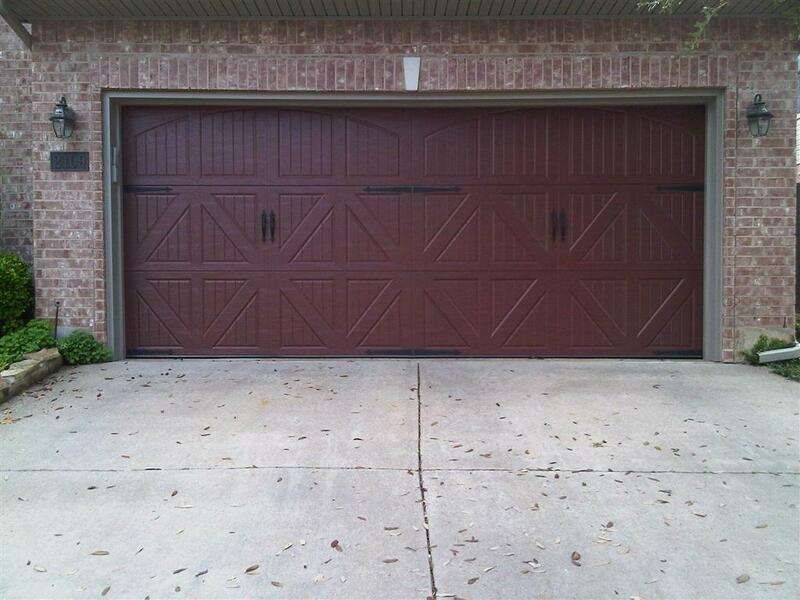 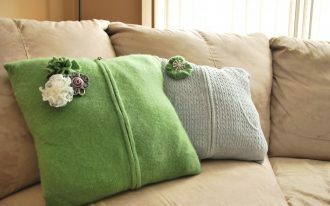 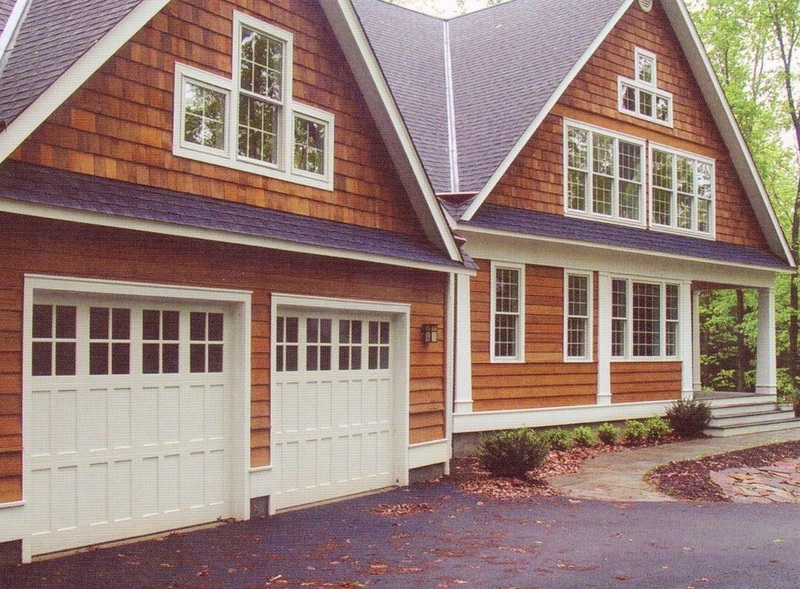 Those garage doors have fine-looking designs which suit various sizes of the garages. 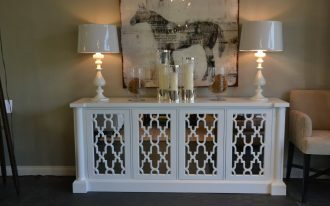 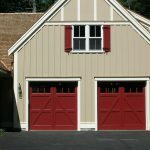 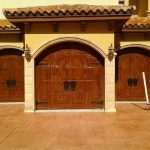 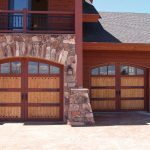 They are made from high quality materials with sophisticated textures and details that will your garage appears impressive.